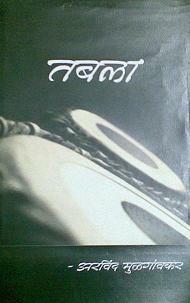 Reprint of famous book TABLA - by Pt. Arvind Mulgaonkar (Marathi Edition) is now available!! 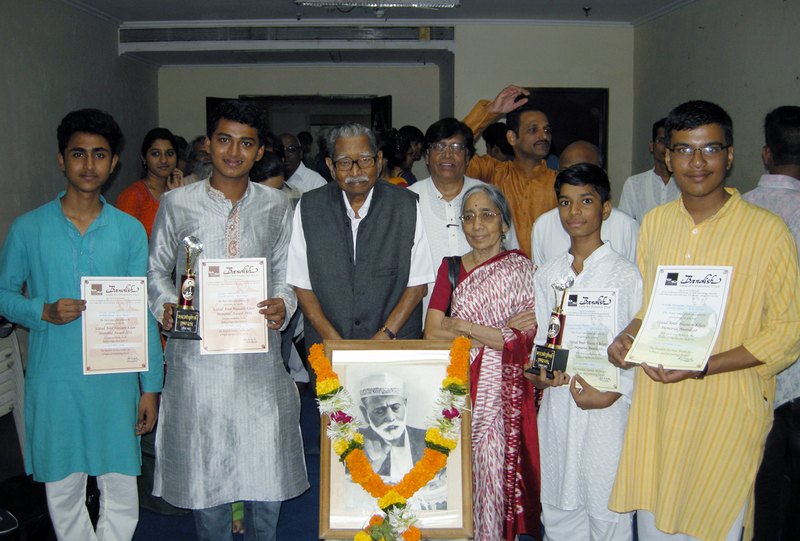 From Left : 2nd Prize Prize Winner Sr. Group - Vinay Mundhe. The tremendous contribution made to the traditional of Tabla by Tabla Nawaz Late Ustad Amir Hussain Khan is well known to the world. 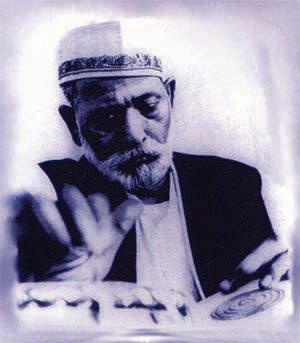 Khansaheb was a percussion wizard, composer, scholar and a great ‘Guru’. He was the ‘Khalifa’ of the rich Farukhabad tradition which boasts of luminous names such as Ustad Haji Vilayat Ali Khan (founder of the Gharana), Nissar Ali, Hussain Ali, Miyan Shalari Khan, Miyan Chudiyawale Imam Buksh, Ustad Munir Khan, Ustad Ahmedjan Thirakwa, Ustad Habibuddin Khan, Ustad Shamsuddin Khan, Subbraoji Ankolekar and so on. is dedicated to the promotion of Tabla art in memory of this Great Legend. Copyright ã 2010 All Right Reserved.